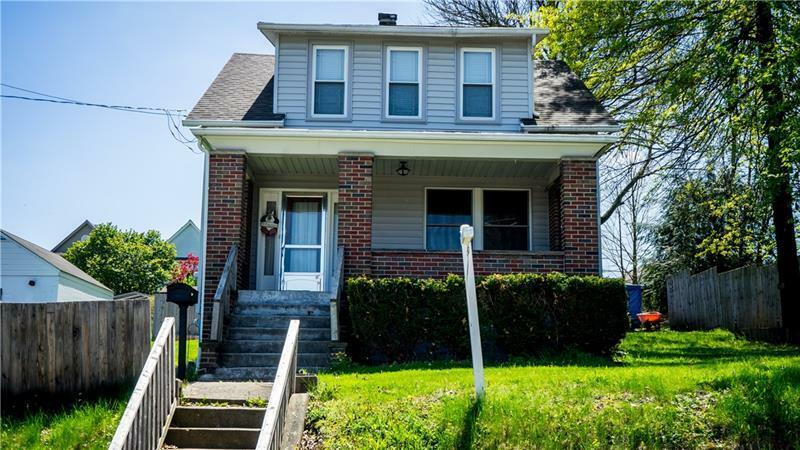 Lovely two story home with original woodwork, large entry, spacious rooms, formal dining room, full bath on both upper floor and basement. Located in quiet neighborhood with easy access to all shopping, dining, schools and major corridors, including RTS 8, 68 and 422! Covered front and back porches, nice back yard with shed and covered parking. Plenty of room to build a garage!